Are You Preparing for a Happier Postpartum? If I could give her more stars I would! I felt less sleepy. I slept better. My mood was more stable. I never had many dips in emotion, but mostly would feel frazzled when I was out of sorts. Like my mind would not shut off. I am a big worrier. After taking these I would feel much more level headed. Thank you so so so so much! Download and print this handy cheat sheet, fill it out and hang it it on the fridge. 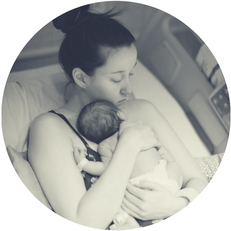 It's an easy, organized resource of who and when to call for breastfeeding support, to vent, to get a warm meal or for when more serious concerns may arrive for mom or baby. Click here for local Austin resources. "I am so glad I did placenta encapsulation! My postpartum journey was enjoyable and I felt very balanced and content! 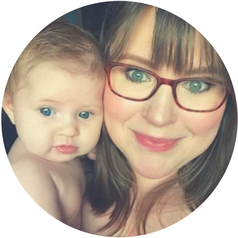 I hemorrhaged after giving birth and the placenta pills helped get my iron levels back up." "I would definitely recommend encapsulation to anyone interested. 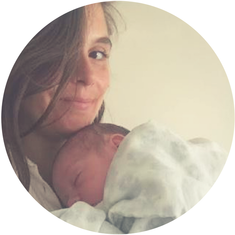 I felt that it helped me feel balanced and more confident during the first couple months of being a new mom." You were very knowledgeable and forthright and answered my questions completely... I tend to be high anxiety normally, and I felt the capsules probably helped me remain more calm through the most stressful time I've ever lived through. "Having my placenta was life saving. And your thoroughness, expertise and attentiveness was amazing. The pick-up and drop off to and from the hospital was incredible and so timely and personal." ​"The cost was 110% worth it! I felt that my recovery, both physically and emotionally were moved along a bit more quickly due to the pills.... Colleen immediately felt like family. Her genuine interest in us and our little babe made us feel so comfortable and confident that we had made the right decision."